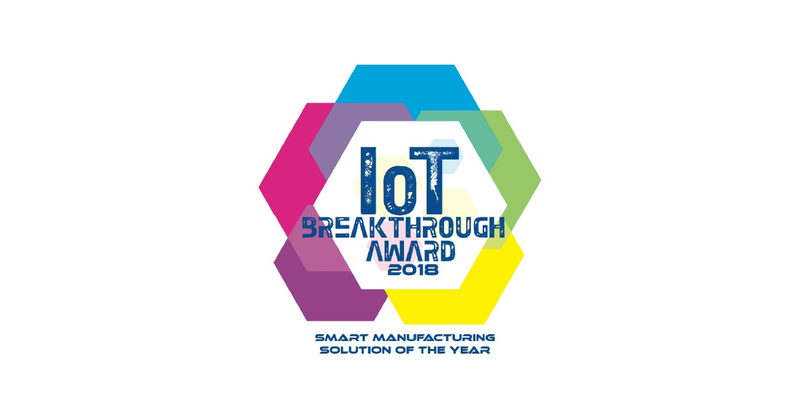 As you probably already know due to our marketing persistence, MachineMetrics is an award-winning predictive analytics platform for discrete manufacturers. 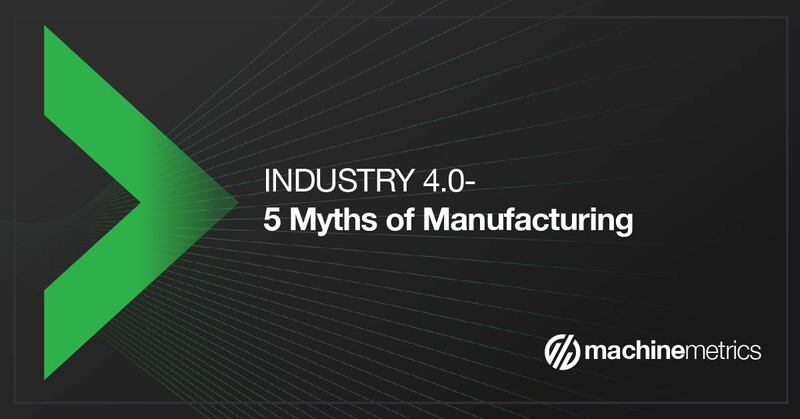 Our Industry 4.0-ready solutions work out-of-the-box to increase productivity through real-time visibility, deep manufacturing analytics and AI driven predictive notifications. 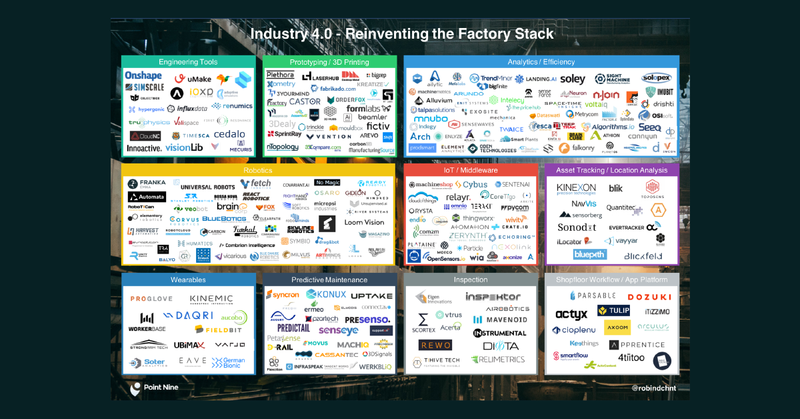 We’ve simplified Industrial IoT to digitize your factory and enable your team to drive decisions with machine data. 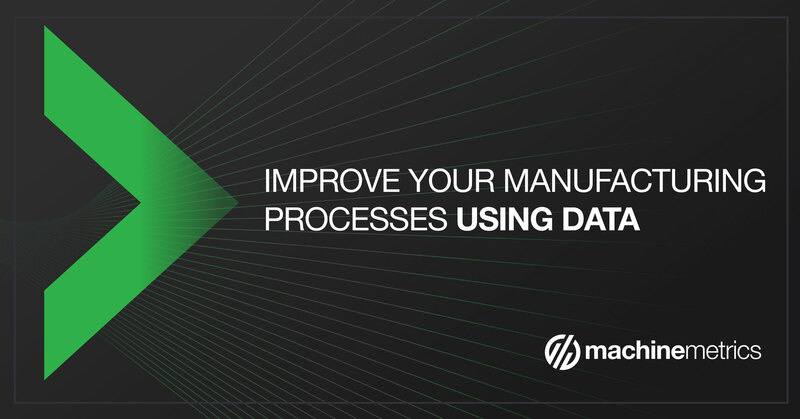 What you may not know yet is exactly how it works and what makes MachineMetrics truly stand out from the pack. 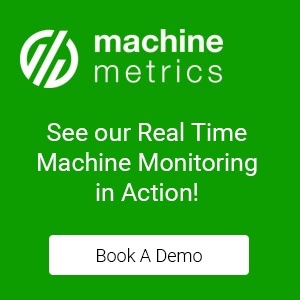 Today we're going to briefly review how our platform works and 10 reasons why MachineMetrics has a big advantage on other machine monitoring and IIoT Platforms. 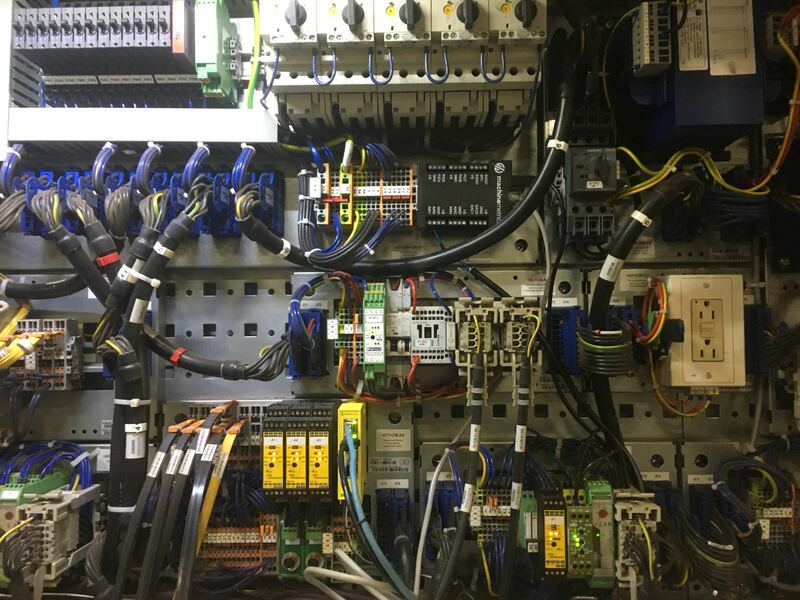 Simplicity of Machine Integration: MachineMetrics is the only machine monitoring/manufacturing analytics platform on the market that can connect to ANY modern or legacy machine's PLC (if they have a PLC that is). We've developed all of our adaptors in house, and we've made installing to these machines so easy that over 50% of our customers are able to plug, play, and get started on their own within hours.  MachineMetrics Edge: MachineMetrics Edge supports digital and analog I/O for machines without a standard connectivity option. 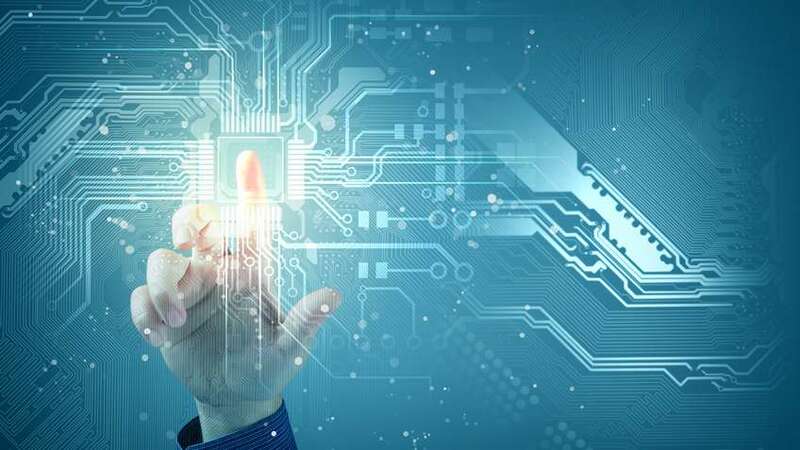 With a simple scripting language that's configurable in the web or mobile application, sophisticated logic can be used to integrate even the most challenging equipment. Consult with our documentation or integration specialists to connect to older equipment yourself, or our field integrators can come on-site and handle everything for you. 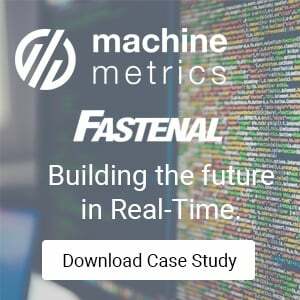 Easy to Use: MachineMetrics' solutions are out of the box: that means they were designed to roll out fast, reduce upfront costs, and achieve ROI quickly. The product user interfaces are much more actionable and easy to digest, whether you are on the shop floor, presenting to management, or an executive reviewing performance while on the road. 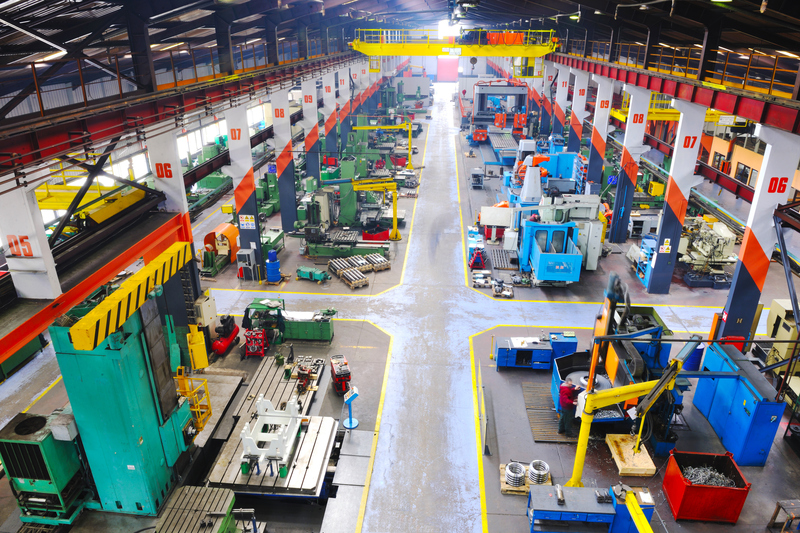 Not only can you quickly identify and eliminate productivity drains in your existing production process, but you also gain access to additional data that can help you uncover “hidden” issues that could be negatively impacting your shop. 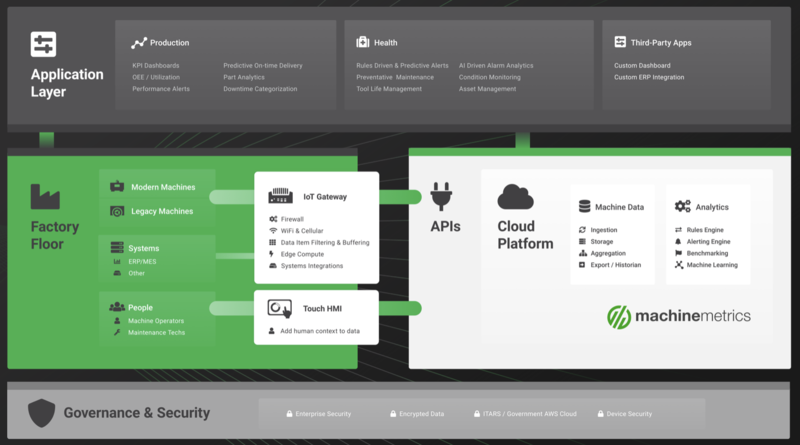 Open APIS: We can tie into your production goals, ERP, or any other system to give real-time feedback on a job's performance, and comparison with history. You can build your own dashboards, create your own reports, really whatever your internal development team is capable of. 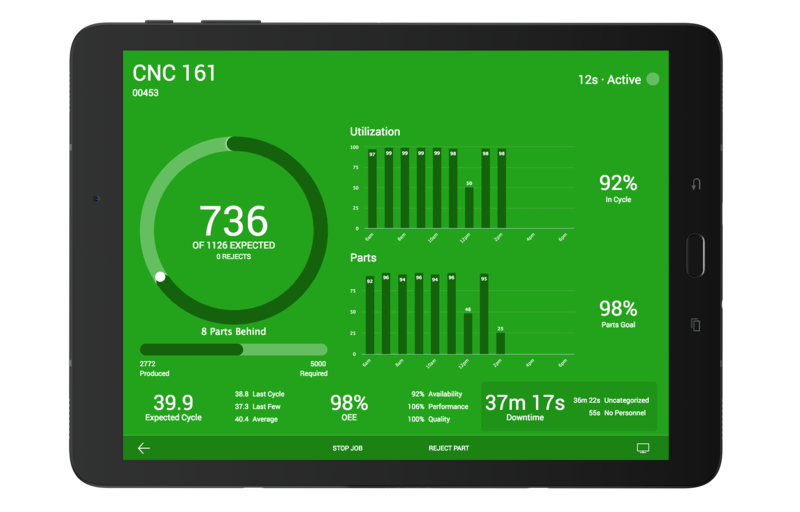 Operator tablets: The machine data gives us the majority of what we want to know, but we have developed a touchscreen interface that magnetically mounts to the machine so Operators can easily add human context to the data. This allow us to capture that uniquely elusive downtime data. We believe our downtime reason tracking system is one of a kind. 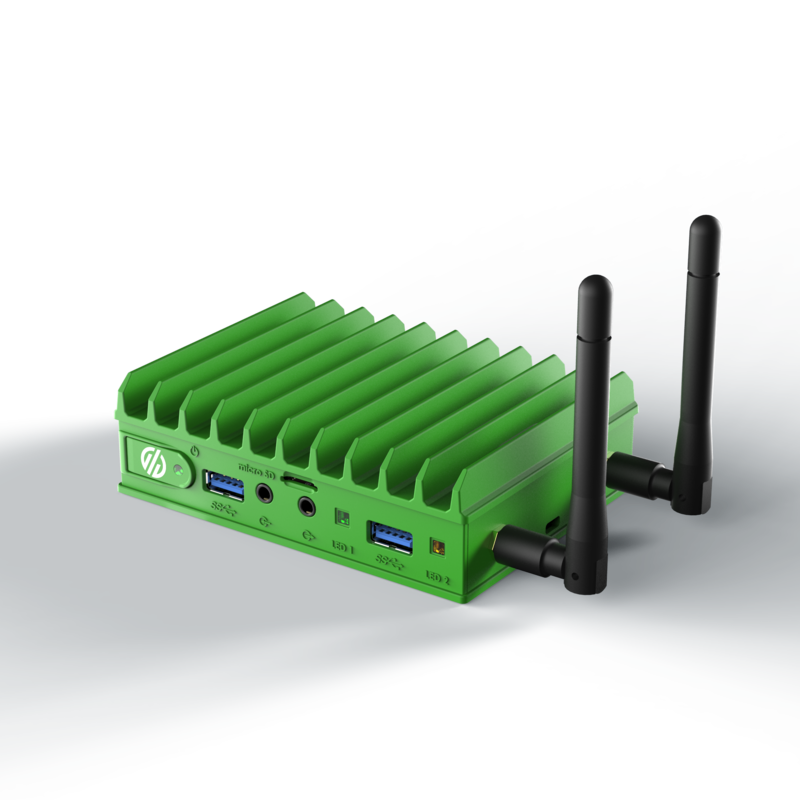 Cloud-based platform: Our system lets you access the data from anywhere with a secure internet connection and connect multiple locations to aggregate data. Little IT Infrastructure is required and there are no hidden costs. You can aggregate data from one to hundreds of different locations into one true source of data. Customer Success and Support: Because we are a subscription platform we have to demonstrate value to you year after year after year. Thus, it is only in our interest to have successful customers. Each account has a Customer Success Manager dedicated to your account with lean manufacturing and shop floor management experience, and we offer unlimited support and training to our customers to ensure their success. 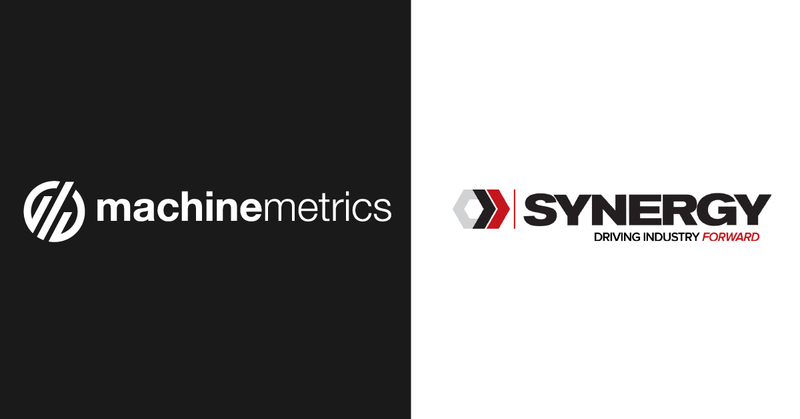 Alerting: MachineMetrics boasts a flexible rules engine that can be configured to monitor any stream of data, and when triggered, take an action. An action can include a text notification, an email, or an incident. A simple rule could detect an asset that is down for more than 10 minutes. A more advanced rule would trigger when a spindle load exceeds a threshold 5 times in the previous 8 hrs. 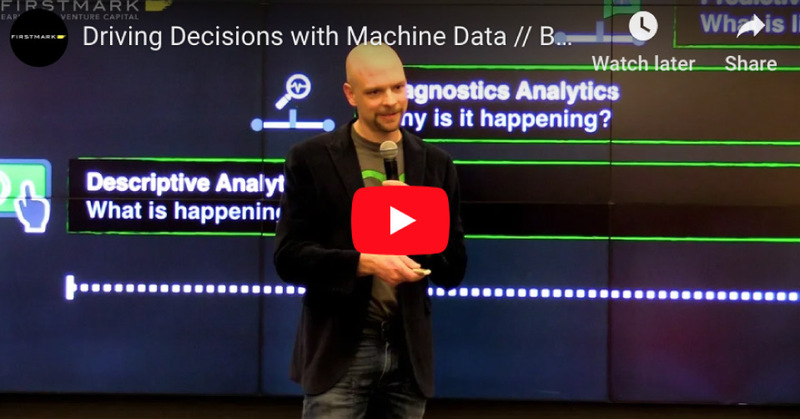 Predictive Analytics: MachineMetrics Health continuously monitors equipment health in real-time to detect problems before causing downtime with patent-pending AI technology. Notify machine operators to change a tool before it breaks. Notify your maintenance manager when an anomaly is detected that could lead to a breakdown. This predictive capability in an out-of-the-box system is truly unique. 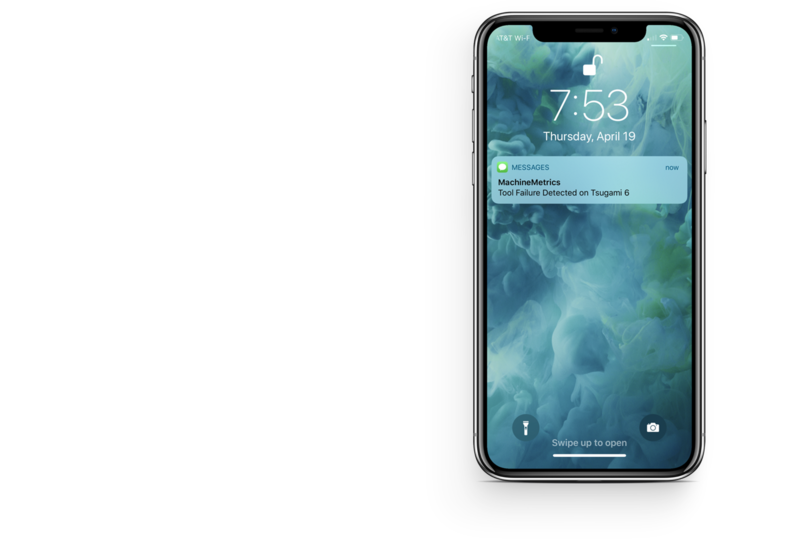 Automatic product updates: As we continue to develop our platform and add additional functionality, any and all updates are legacied into your system and you will have access to them immediately upon release.